Loudoun is the lucky home to the Washington and Old Dominion Trail. 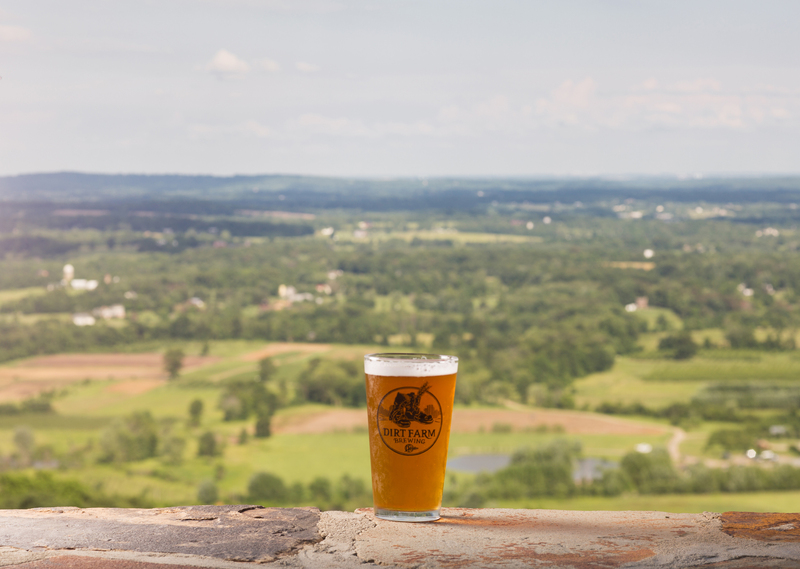 The W&OD winds through some of the best and most distinct breweries of Loudoun. 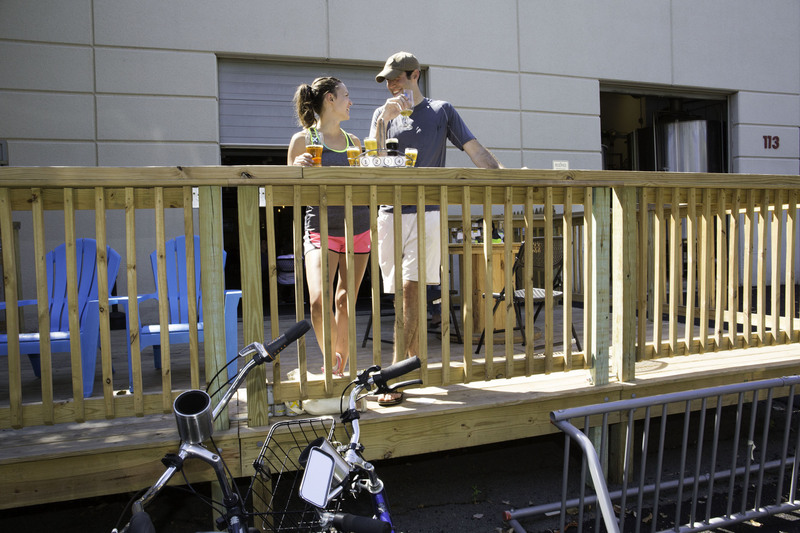 Hop on the bike, get some friends together and grab a refreshing pint on the way! Get an inside look at the industrial breweries of the LoCo Ale Trail on the Dulles Trail. Check out the oldest brewery still operating in Loudoun and other great breweries along with an abundance of dining and entertainment options for an adventure-filled Loudoun experience. An integral part of the beer making process is on the farm. Virginia is home to compatible climate, soil and landscape that make it ideal for growing hops, and the LoCo Ale Trail farm breweries allow you to fully enjoy the farm to growler experience. If dogs really are "Man&apos;s Best Friend", start acting like it and bring along your four-legged companion as your newest drinking buddy. Visit the many dog-friendly breweries along the LoCo Ale Trail to enjoy the day with your furry-friend! Check out the many other itineraries along the LoCo Ale Trail and download the LoCo Ale Trail pocket guide to always have handy while enjoying great brews. Happy Virginia Craft Beer Month! Cheers!